The beginning of the perfection of your life . Your sleep comfort is our priority. Therefore we only use the best materials for fabric, foam and latex. 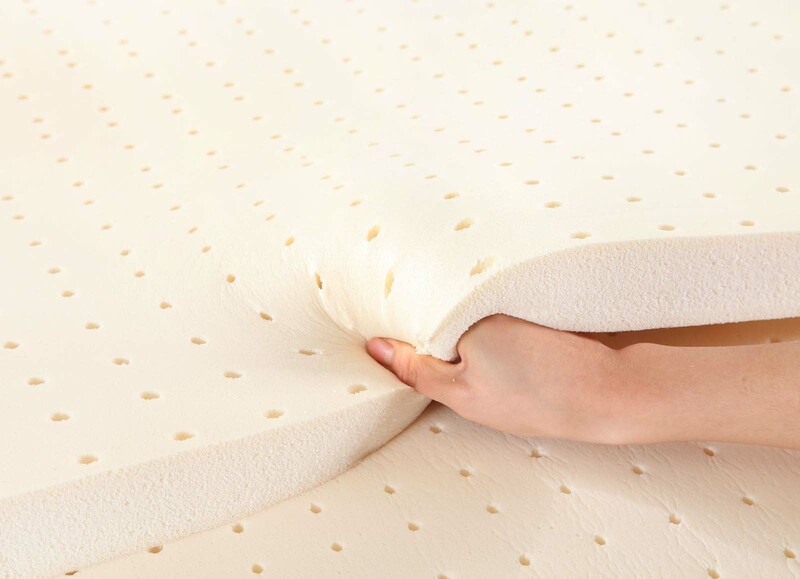 We combined our best materials with our modern quilting technology to provide the best sleep experience you’ve never felt before.